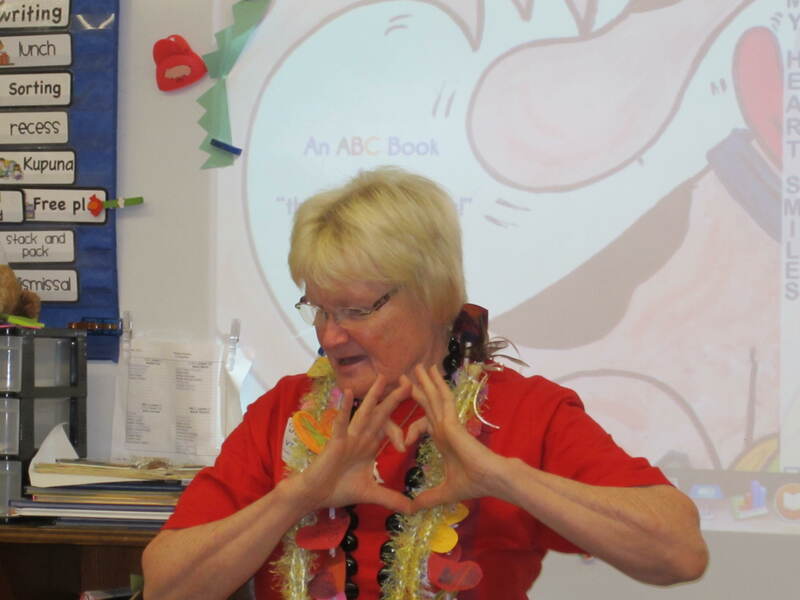 As you can tell from this pic…Mino’aka Ku’o Pu’uwai… MY HEART SMILES… plenty big! The beautiful Keiki gifted me handmade leis at the start of each presentation! A touching moment of Aloha that I carry with me always! A side note: While I was on island, I stayed with my cousin, Bob, and his wife, Barbara. 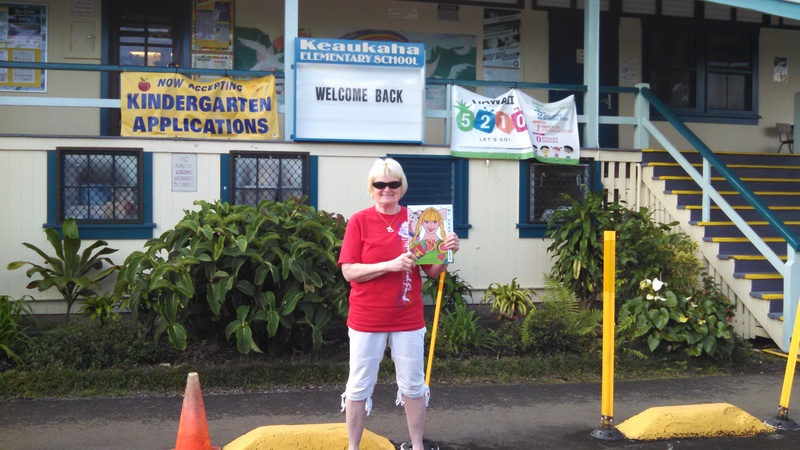 After I returned to the mainland, Barbara gave one of my books to her former University of Hawaii-Manoa secretary, who has a young son. 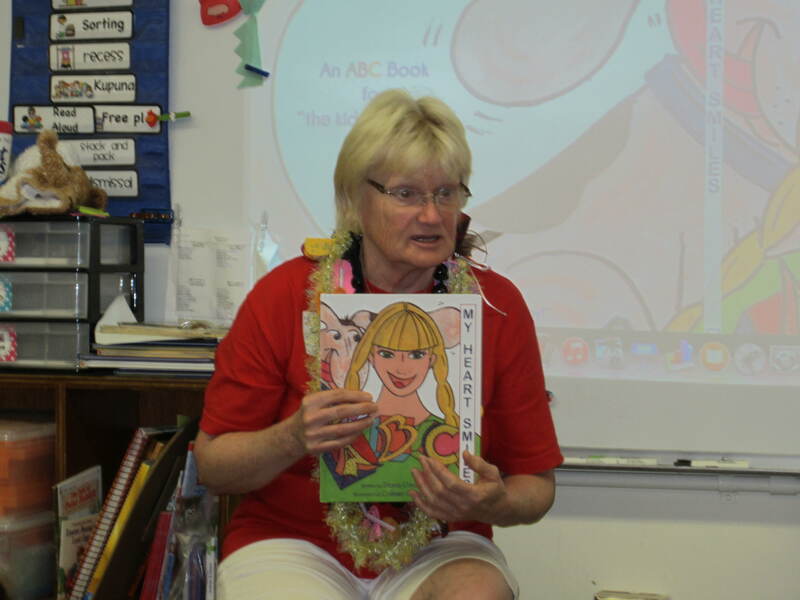 He happened to be in one of my book reading sessions at Keaukaha Elementary. When she showed him the book, he said, “Mommy, Auntie Diana is a real author! She’s a real author! 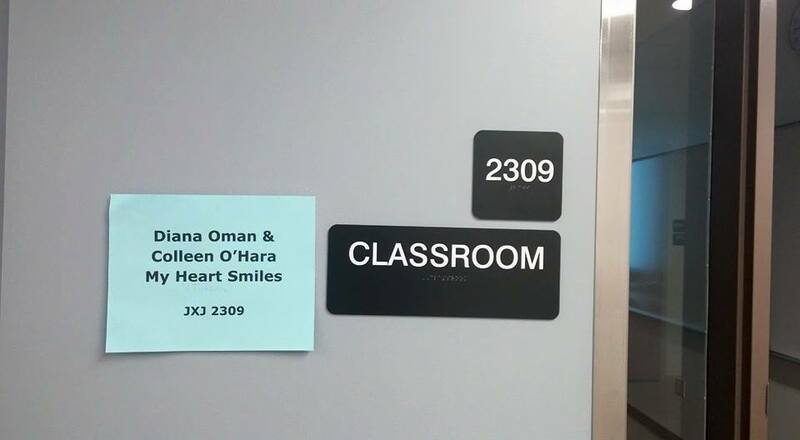 She came to my school!” Could my heart smile any bigger right now as I type this? I don’t think so! 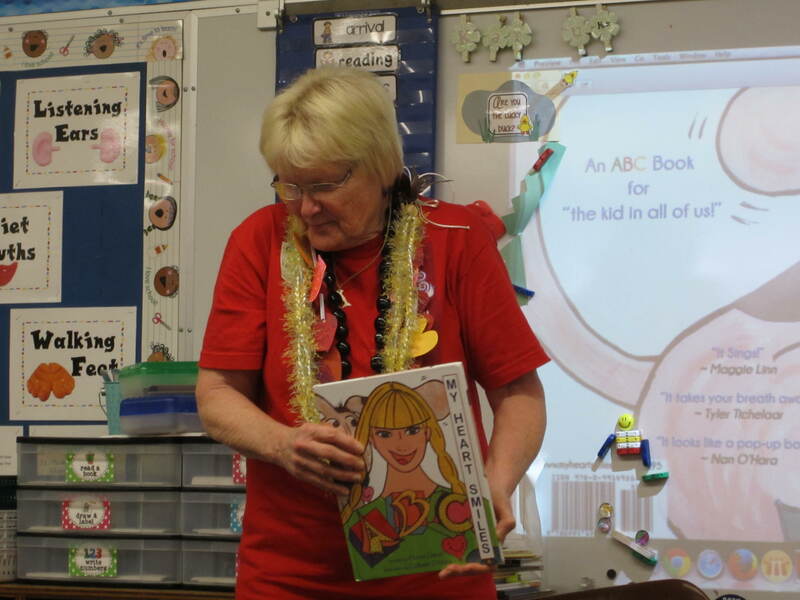 Oh yes, if you were wondering if I’d fly to Hawaii again and do some more book readings…well, there ARE several more elementary schools in Hilo! And, I do… I sure do hear them calling me back to this beautiful tropical island that lives in my smiling heart! Mino’aka Ko’u Pu’uwai! Sharing My Book with Young Authors! HOLY MOLY! I am really excited about this week! Tomorrow TUESDAY, MAY 5th, I will be presenting my book to 3 sessions of YOUNG AUTHORS on the campus of Northern Michigan University! YES AND… FRIDAY, MAY 8th, I will speak with local senior high school students at CAREER DAY at NMU! YES, AND…then on SATURDAY, I will be signing books at YOUNKERS HEALTHY STARTS event 1-4pm! 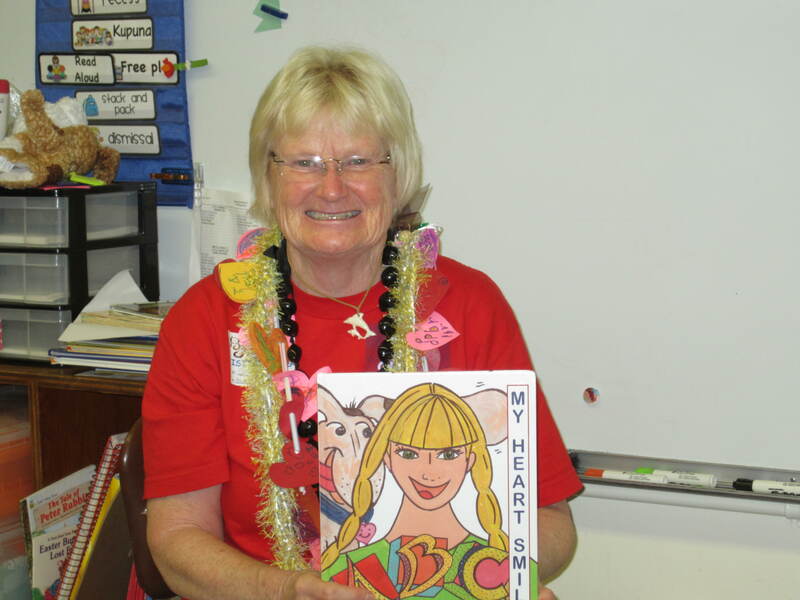 Stop by to purchase your own autographed copy of “My Heart Smiles” and a HUMONGOUS Smiling Heart Hug! Breathe! JUST breathe, Diana! The incredibly fun places my book is leading me now! 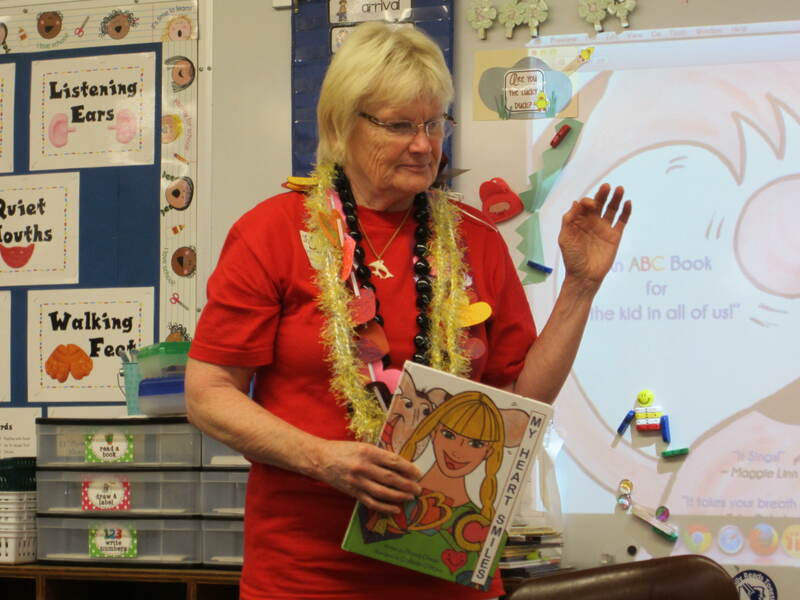 It makes my heart smile to share my boldly-off-the-charts-uplifting version of the ABC’s with young children…especially those who are inspired to write their own stories! 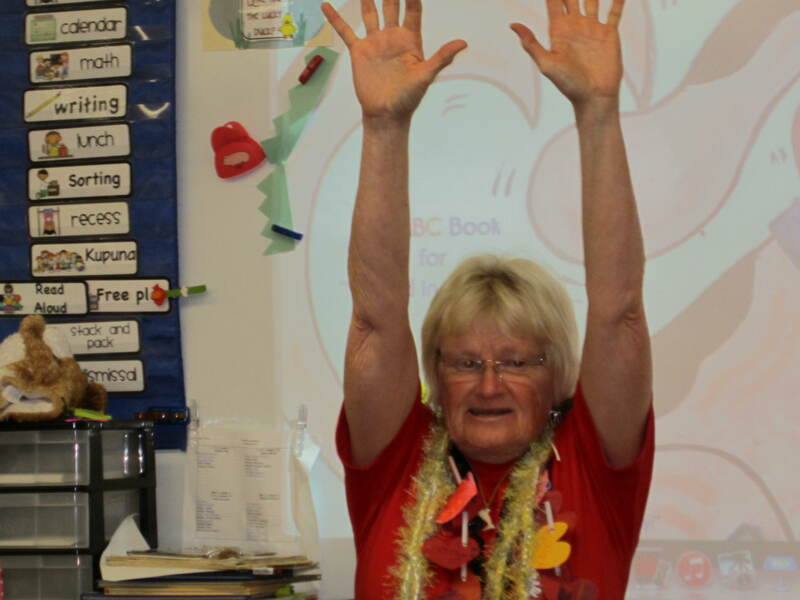 Being a positive influence in building self-esteem, self-confidence…self-worth! Does it get any better than this! In this moment…I don’t think so!!! Wheeeeeee!